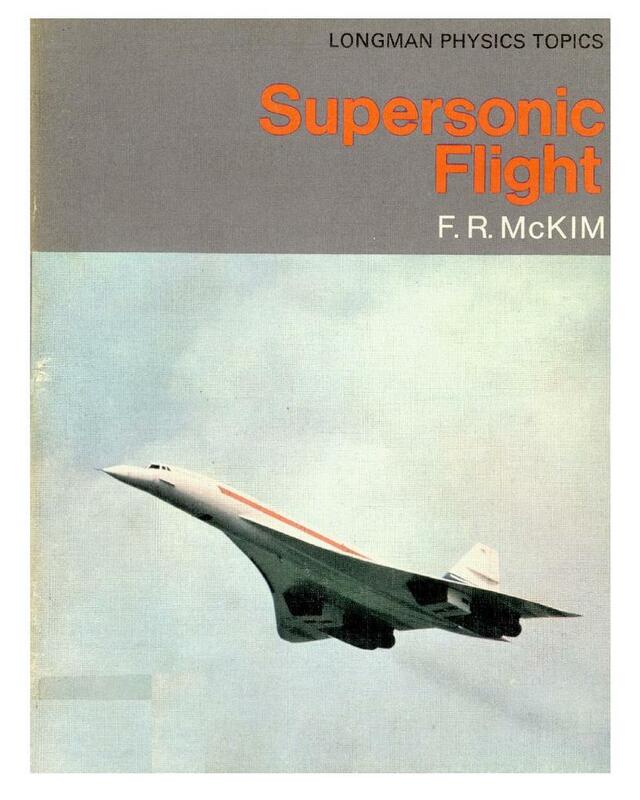 This book looks at supersonic flight. The shock boundary caused by the abrupt change in pressure is explained with the aid of a diagram. The development of supersonic aircraft is explored, with a look at the overall efficiency of supersonic flight compared to subsonic flight. The effect of kinetic heating from air molecules is discussed with reference to the choice of materials required for high strength at high temperature. The design of rocket and jet engines are explained, with reference to Newton’s Second Law of Motion. The final section looks at the effects of supersonic flight on the crew, the passengers and the public.